I Love Reading Collections consist of four differently themed storybooks with each book containing four short stories to inspire children through interesting, imaginative and lively elements. 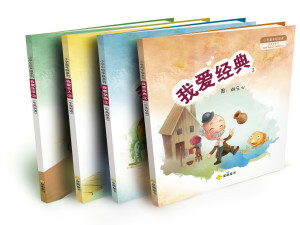 I Love Reading Collections are sets of Chinese illustrated books and the 1st series was launched in 2015. It has since received tremendous support from parents and teachers and has topped POPULAR Bookstore’s Chinese Books Bestsellers Chart. This is the first guide book published under Sing Chu Education. 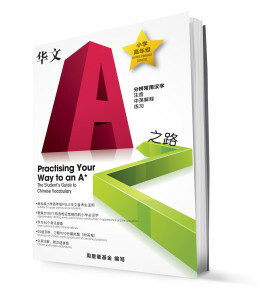 Written specifically for all upper primary school students in Singapore to help them systematically learn Chinese words of similar appearance or pronunciation. 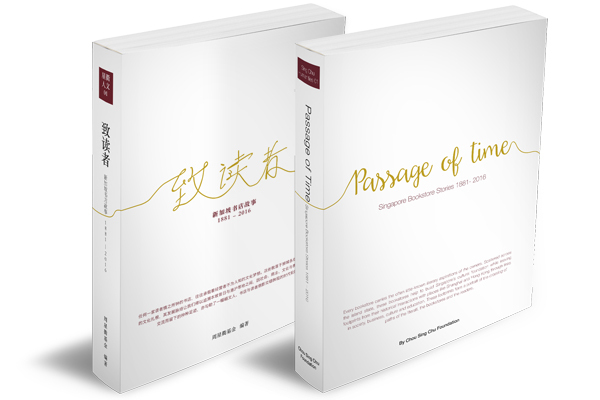 Passage of Time: Singapore Bookstore Stories 1881 – 2016 records the stories of 50 bookstores, detailing the history of the bookstore industry in Singapore across a span of 135 years. 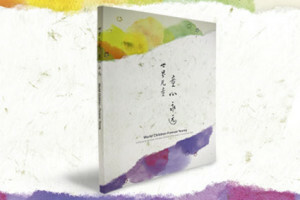 This is not just a book about Singapore’s bookstore industry; it is a book dedicated to all booklovers. 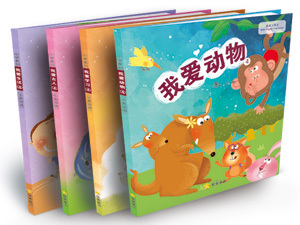 Continuing our success with Sing Chu Children’s Collection Series 1 in 2015, we are proud to introduce Sing Chu Children’s Collection Series 2. 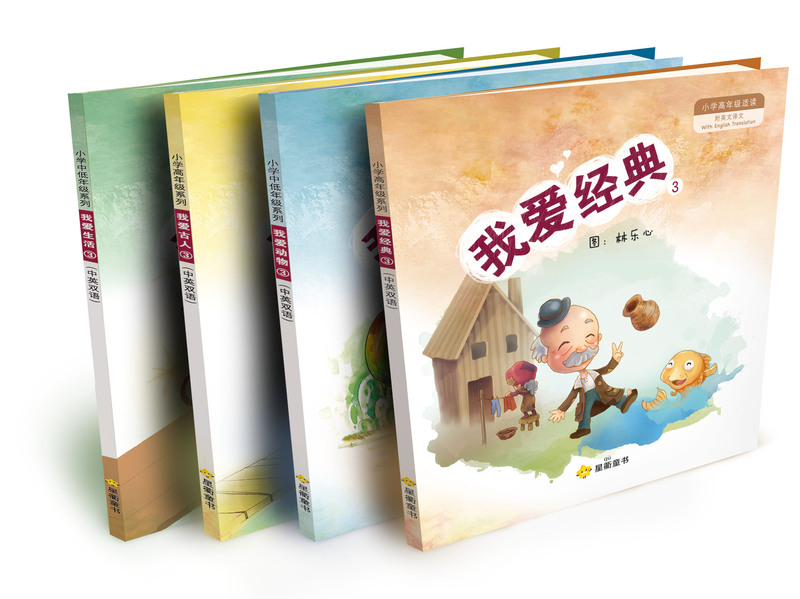 Specially designed for the primary students in Singapore, the collection consists of four different themed story books, each book containing four short stories, and its content has been appraised by the educational specialists in the Singapore Centre for Chinese Language (SCCL). 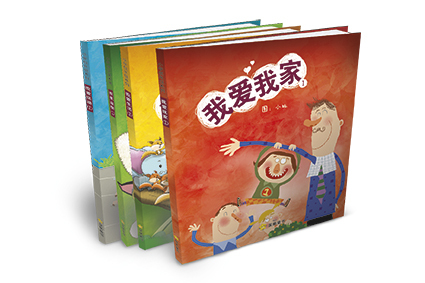 As part of the Chinese picture book series, Sing Chu Children’s Collection is specially designed for the lower primary pupils in Singapore, and its content has been appraised by the educational specialists in the Singapore Centre for Chinese Language (SCCL). 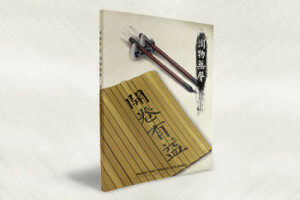 Pages That Opened our Minds is an important catalogue of the early Chinese textbooks in Southeast Asia that have shaped the minds of our forefathers.